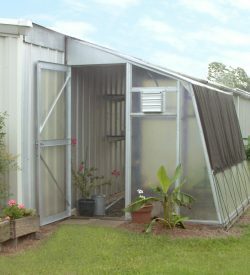 Greenhouse Ridge Ventilators are a great addition to allowing air to escape from your greenhouse. 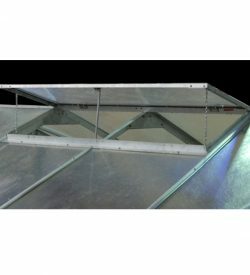 Individually operated greenhouse Ridge Ventilators are covered with 6mm polycarbonate and come with hand operated push bars for propping the vent in several open positions. 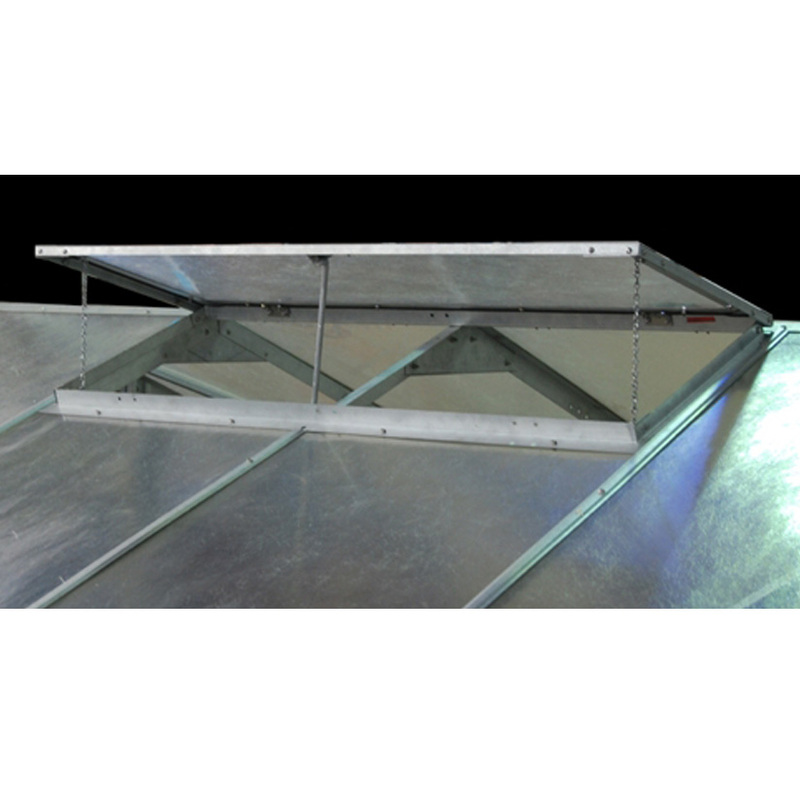 With the installation of a solar operator, each ventilator opens and closes automatically. Specify quantity before adding to cart.